Barton was first opened in Fall 2000. It has three-person rooms with a mix of suite bathrooms and floor bathrooms. To learn more about our student and professional staff in Barton Hall click here. 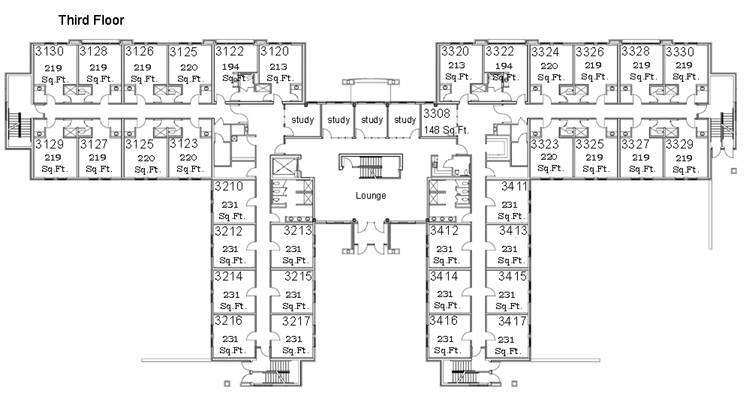 Half of the rooms in Barton share a bathroom between two rooms. The other half of Barton has floor bathrooms. 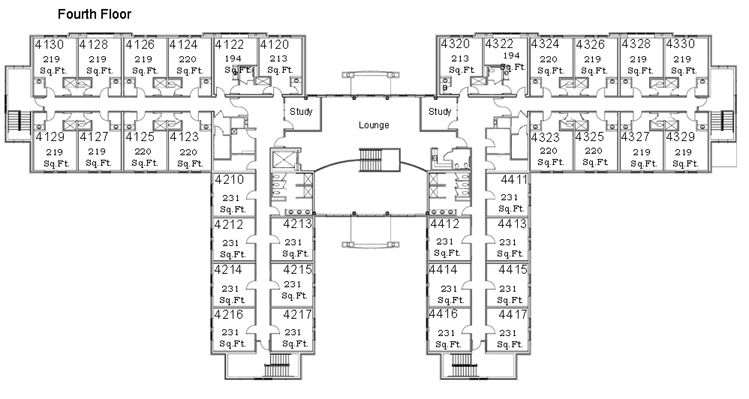 For these rooms, 5 to 7 rooms share a public bathroom. The building features floor lounges and several meeting rooms. 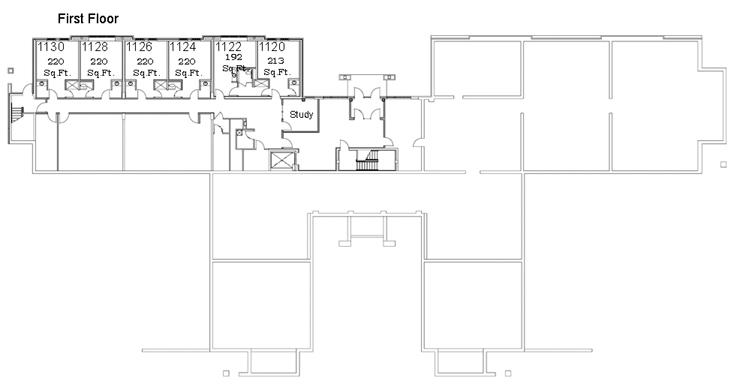 The second floor lounge spans three sections and is accessible by all students in the building. Laundry machines are also found on the second floor. 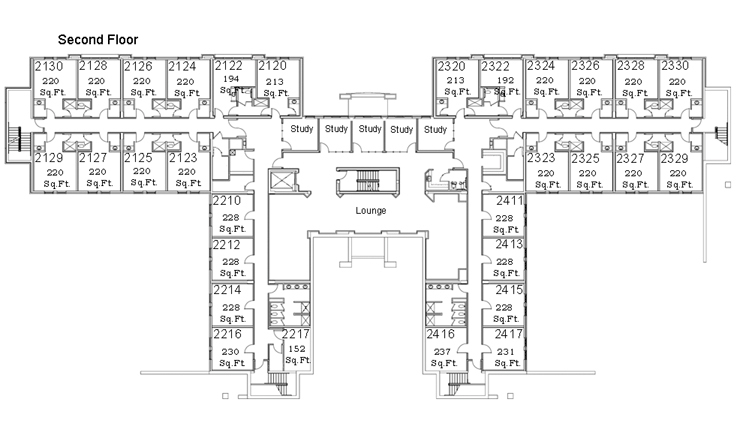 Students living in Barton are at the center of campus activities, and have great access to Commons Dining Hall, the Student Union, and many of the other first-year residence halls. Barton's main entrance is on the third floor and faces Commons Dining Hall. Parking is available on the corner of Sage and Burdett Avenues. Barton is frequently used during student tours and Student Orientation.